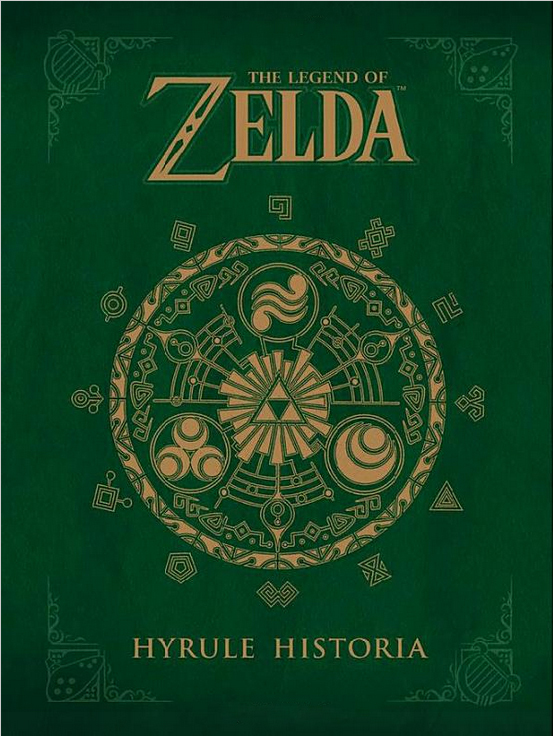 At this moment, I am not in a position to spend money on the Hyrule Historia, a huge book from Dark Horse Books and Nintendo going in depth on the history of the Zelda franchise. I need you to buy as many copies as you can so that this stays in print for the time when I do have the funds. The 280-page hardback is out right now and filled with tons of images and information about arguably the best series of games ever. 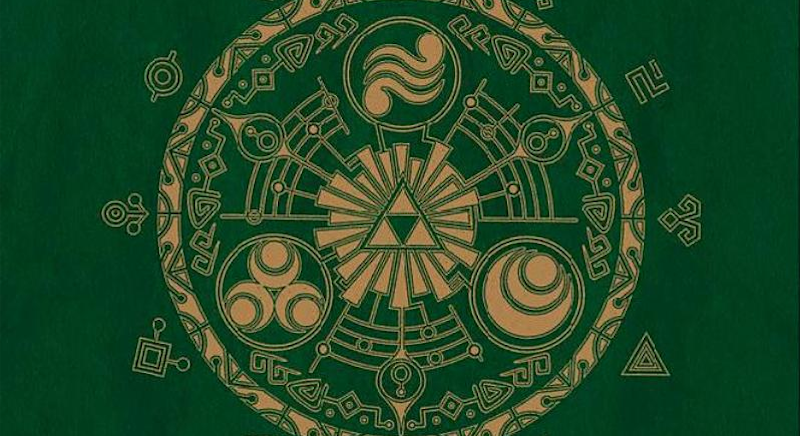 You can find The Legend of Zelda: Hyrule Historia on Amazon right now for ~$20, which sounds like a steal given the content. So hurry up and grab a copy before the only place they exist is on Ebay for $300.